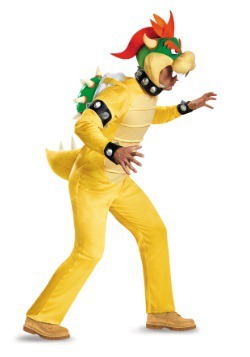 Want to become the biggest, baddest villain in the Mushroom Kingdom? We get it! And lucky for you we have a variety of sizes and styles for your transformation. The jumpsuit is bright and spiked with stylish armbands. Want to take it easy? 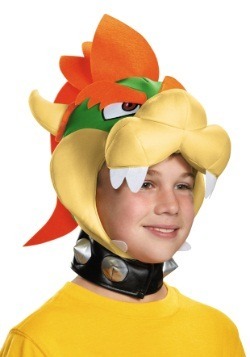 Cool, there's a Bowser kit and Bowser mask as well. So you can be sure we can help no matter what kind of Browser costume you're looking for! 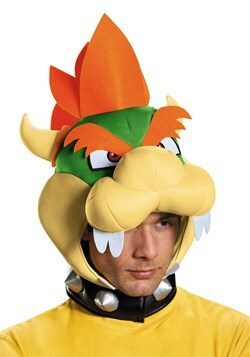 So scroll on down and get ready to show Mario who's the boss! 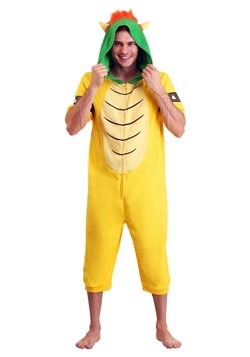 Is he a dragon, a dinosaur, a lizard, or is he some kind of hybrid of all three? We may never know. 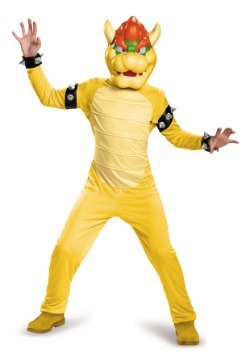 But what we DO know is that Bowser is the biggest and baddest villain in all the Mushroom Kingdom, and if something amiss is happening you can bet it's his doing. 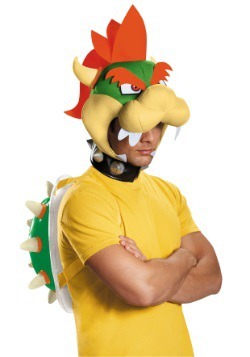 You know there is going to be a ton of Mario and Luigi out there on Halloween, so why not become the notorious villain to keep them all in check? You can't let those plumbers have all the fun. 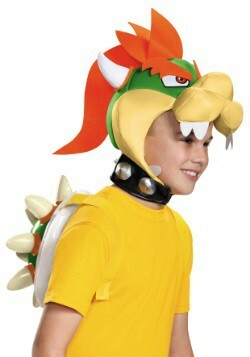 We have Bowser costumes for the whole family so you can create the entire Koopa family tree! If only we could sell those flying clown face pods... but alas, we're not there yet. Flying pirate ships with mole men and bullet bill cannons will have to remain in our dreams... for now.